We spend a lot of time outdoors, eating lunch or dinner with our family and friends. To have an outside barbecue grill means a big plus for this period (summertime) of the year. If you don’t have it something is missing. For many people is important to cook outside the house. Why? To not be separated from their guests while cooking. Although, to keep their kitchen clean. That’s the two main reasons we need an outdoor barbecue grill. If you don’t have a grill outside of the house, and you have no idea how to make it, see the following do it yourself ideas. The following barbecues will give you so much joy during the all summer period. 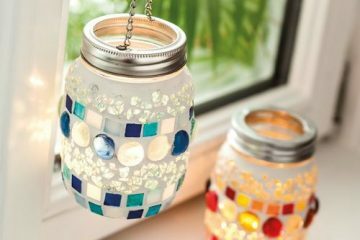 Let’s try to do these fantastic DIY barbecue grills. Try to make it by yourself, or, include your family members in the project and have fun! 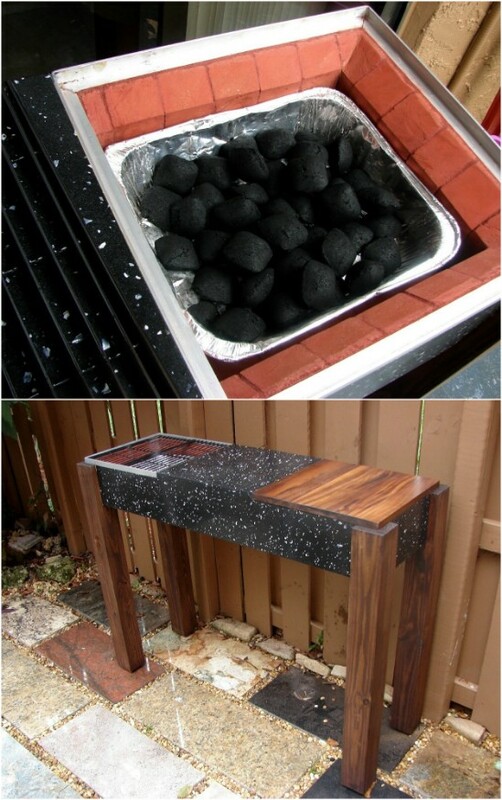 This barbecue grill is made of reused kitchen countertop. Combine the wood with an old leftover granite. We must admit that this is the best DIY barbecue grill that fits for outdoors. In my own view, it’s easy to make it. Be creative and try to make it by yourself! This charcoal grill is easy to make and easy to use it. It’s made in 3 steps. First step: Just buy a baking pan and cheap colling racks. 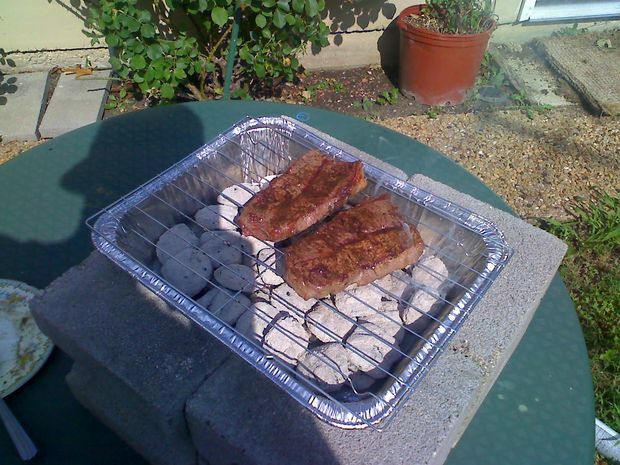 Second step: Place this DIY grill on a fireproof surface when you’re using it. Third step: Grab a couple of old cinderblocks. Cinderblocks will keep your barbecue grill safe while in use. If you have something unclear see the full tutorial and do it yourself this amazing charcoal grill. 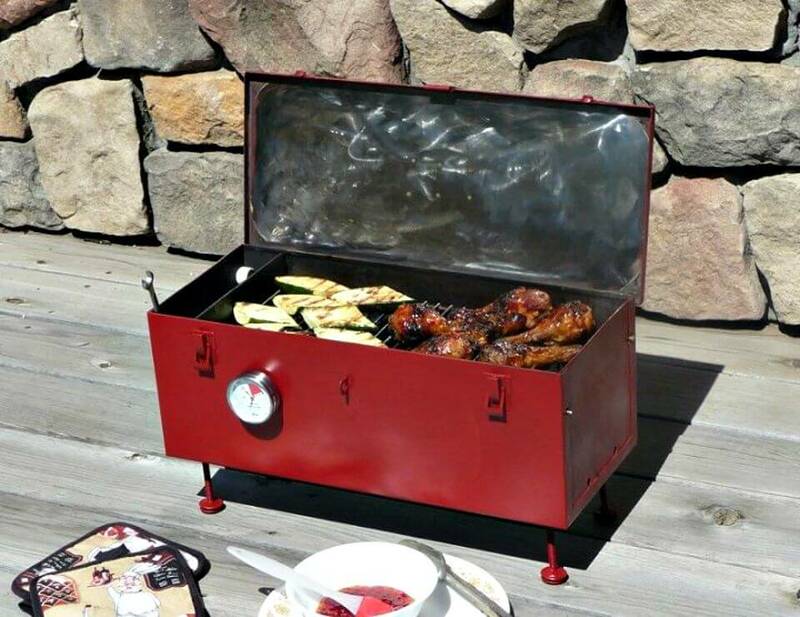 What about doing this portable grill for your amazing garden place? If you thought that you can only buy it, you are completely wrong. You can DO IT YOURSELF. It’s made of a reused toolbox. Place the grill wherever you want to. 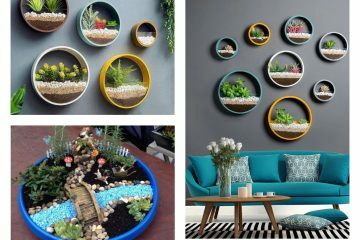 Amazing idea! 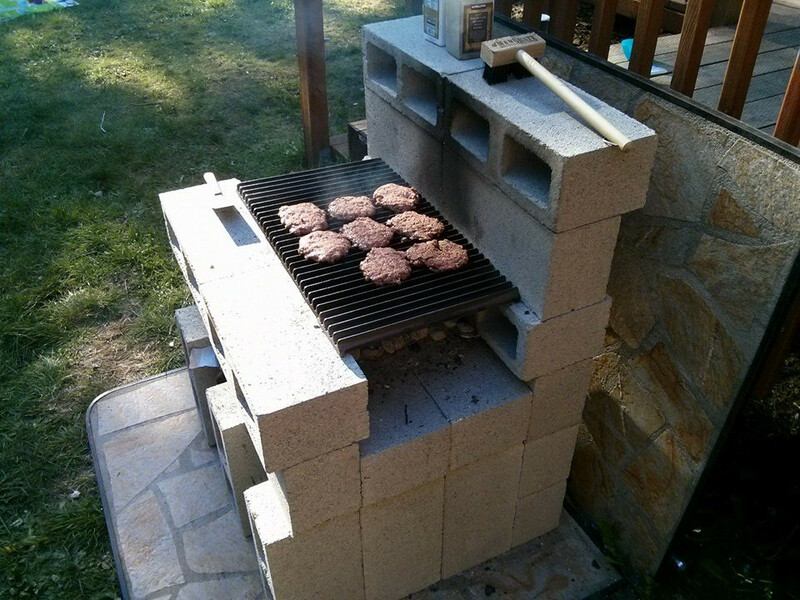 This barbecue is made of cement cinder blocks. Here is the tutorial on how to make it. I will explain you in short. Just put down three cinder blocks end to end with the holes vertical. Then put down two cinder blocks on each side to form a rectangle. Repeat this step and finish the barbecue grill made of cinder blocks. Collect the material you need and use your creativity to so this creative barbecue grill. 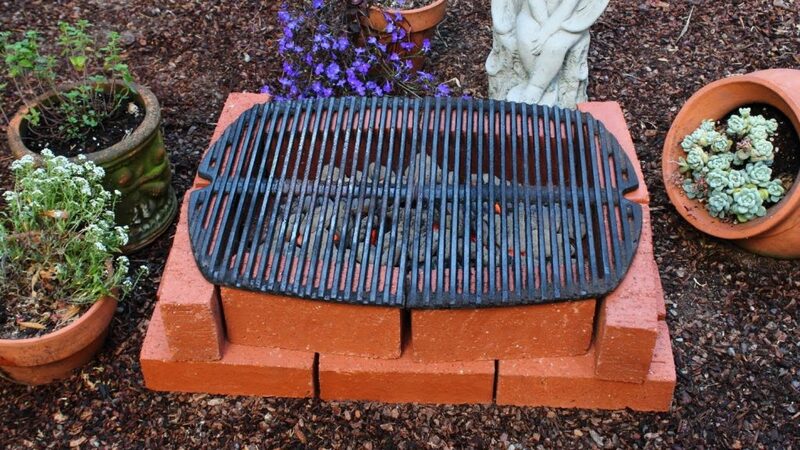 This DIY barbecue grill is made of bricks. 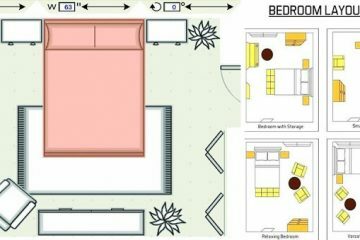 Arrange the bricks to form a square, add cooling racks and get a creative barbecue grill.This is the last idea of this article named: Let’s Try to do These Fantastic DIY Barbecue Grills. Check out these similar 9 great ideas for making bricks barbecue grills! Share these ideas with your friends and the people you know to inspire them!